Here you will be greeted by Miss Brinkworth and Mrs Few. On this page you will find all the information you will need for our class. Please come here regularly to check our class learning, home learning, class letters and weekly news. This term our topic is ‘Room on the Broom’. We will be exploring the story in many different ways. We will be retelling the story by acting it out, creating story maps, performing it using music and dance as well as editing the story by changing key parts. In phonics and literacy we are continuing to learn new sounds as well as learning to blend the sounds and segment the words ready to read. We are now beginning to write simple words and sentences using the sounds we have learnt! WELL DONE! In maths, we are continuing to learn about numbers from 1 to 10 in depth. Exploring what makes those numbers, how we can build them, break them down and write them. We are also learning about a variety of different shapes in the environment. 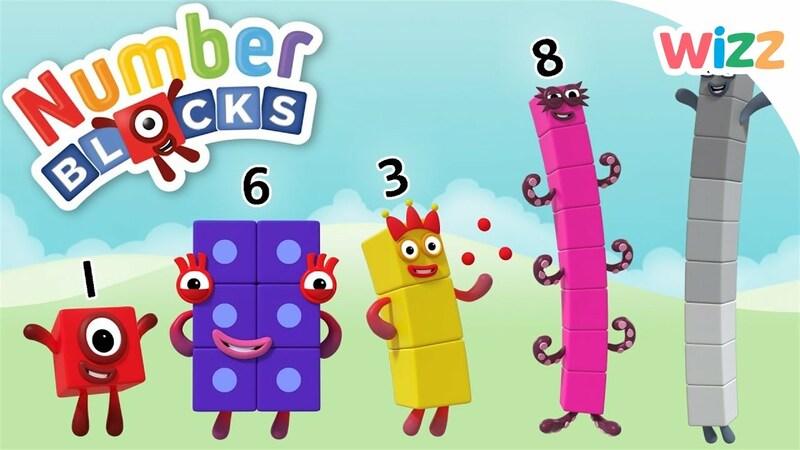 Numberblocks - This year we are teaching maths with support of the proramme and scheme of Numberblocks. It is a fantastic tool to visualise difficult concepts involved with numbers to ten. Please click on the picture below if you would like any more information or resources to help with learning at home. Please ensure your child has their full PE kit in school all term. Every child MUST have a water bottle that is NAMED! The class have been looking after Hatty, our class hamster. They are making toys for her and reading her stories, as well as changing her food and water. Great work! Below are some ideas that you can do at home to help prepare your child for their first year at school. Reception class will be starting to use online learning journeys and we will be using a piece of educational software called ‘Tapestry’. Tapestry online learning journeys allow you to view your child’s observations and photographs from their time in Reception class, almost as they happen! You can even choose to receive an email telling you when a new observation or piece of work is available for you to view. Tapestry allows you to add observations and photographs of your own as well as upload your comments. Please find the Tapestry letter and information guides below.